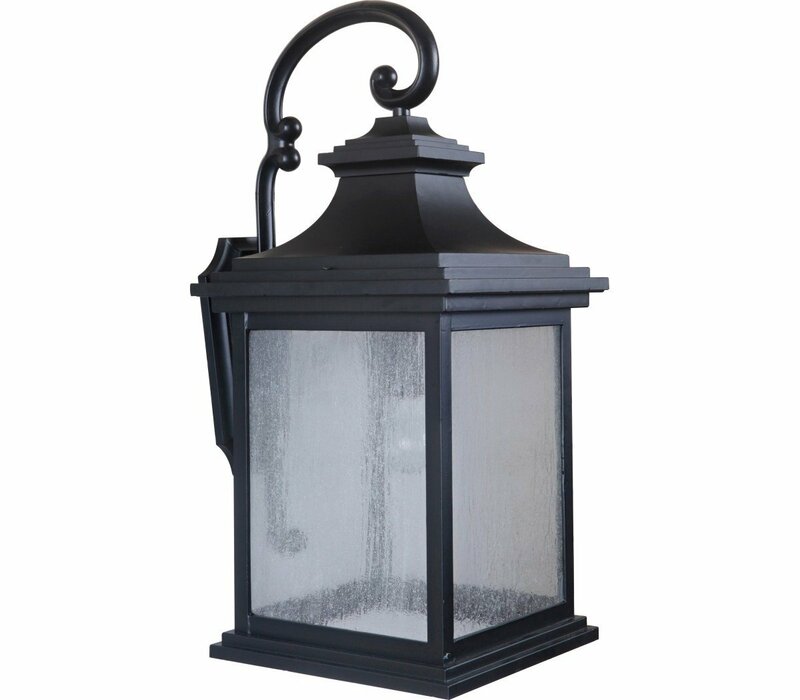 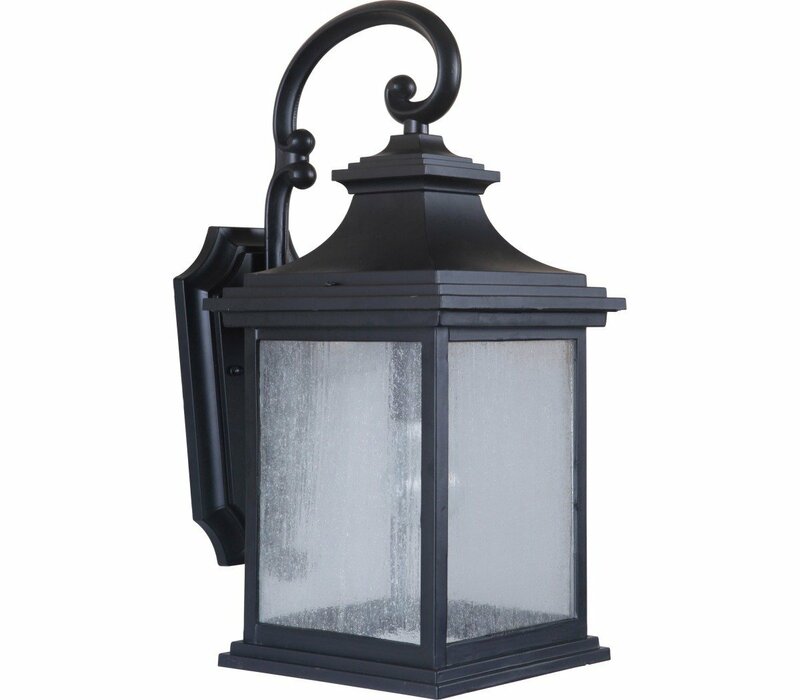 Spend more evenings outside with our Gentry exterior light fixture. 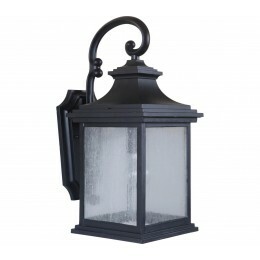 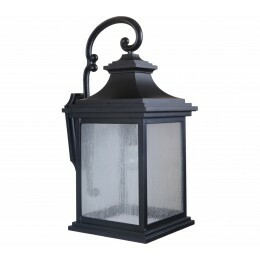 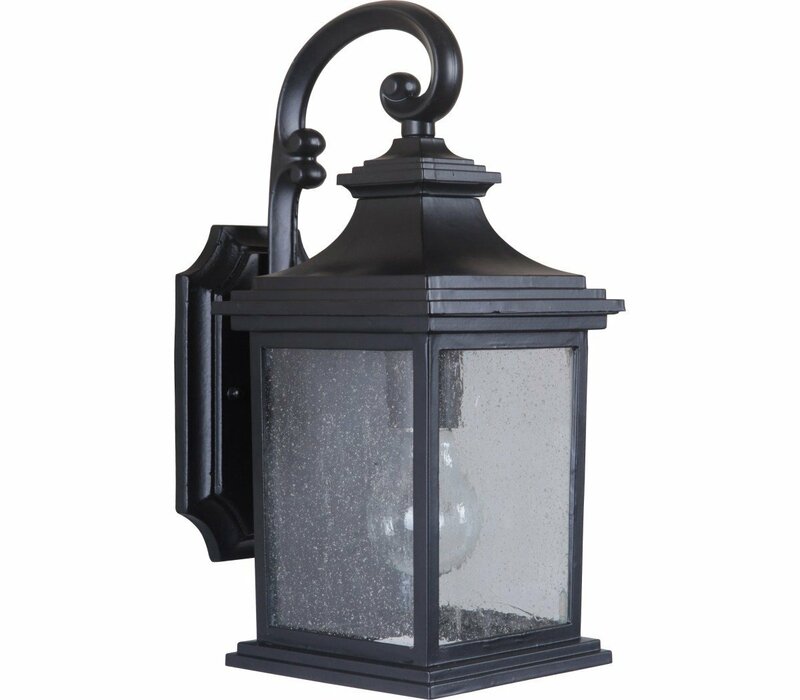 Classic and robust, this wall-mounted fixture will bring your front porch to life when the sun goes down. 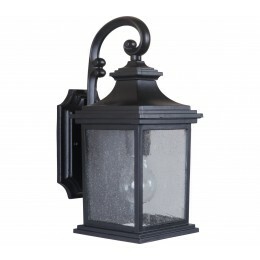 The Gentry's black finish and beveled glass makes it a stand-out feature that will keep you staying out later.